Today marks the inaugural edition of our new Friday feature: $5 Friday! 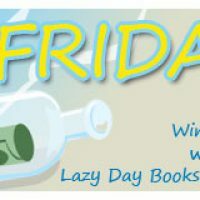 Each Friday, we will post a book or reading related trivia question and you can guess the answer in the comments section. We’ll leave the contest open until 8p CST the following Thursday night. I’ll include the winners names (first name, last initial) with the new trivia question on Friday morning. 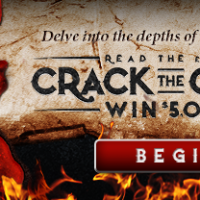 Contest participants channel their inner Robert Langdon to read three original short stories and solve the clues and ciphers before anyone else. 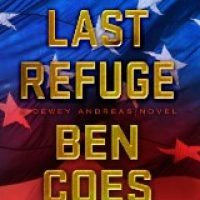 The Last Refuge by Ben Coes is Book 3 in the Dewey Andreas series and primarily revolves around the at-odds political landscape of three countries: Iran, Israel and The United States. 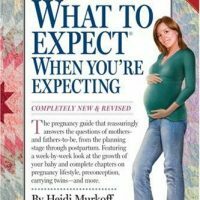 A few weeks ago, the What To Expect team sent me a copy of the What to Expect Series of books: What to Expect When You’re Expecting, What to Expect the First Year and What to Expect the Second Year by Heidi Murkoff and Sharon Mazel. 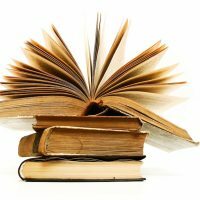 In addition to sending me copies of the books to review, they also generously offered two printed sets of books for me to giveaway to two lucky readers! 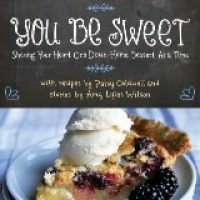 Details for the giveaway are the end of this post.